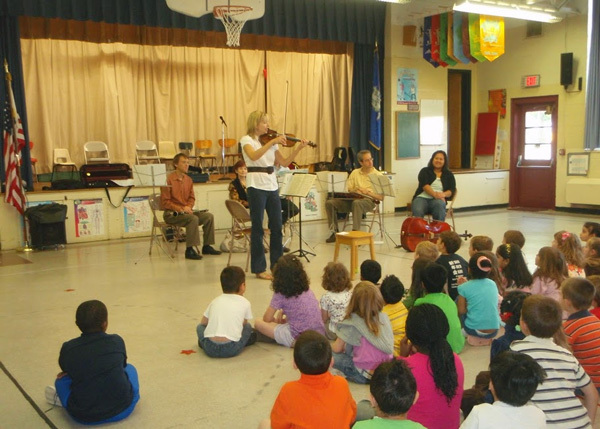 Manchester Symphony offers an Introduction to Orchestra program for elementary school students. Programs are suitable for large groups and include an introduction to different kinds of instruments, lighthearted performance, and student participation. If you are interested in more information or would like to arrange a program for your school, please contact us through the following form.